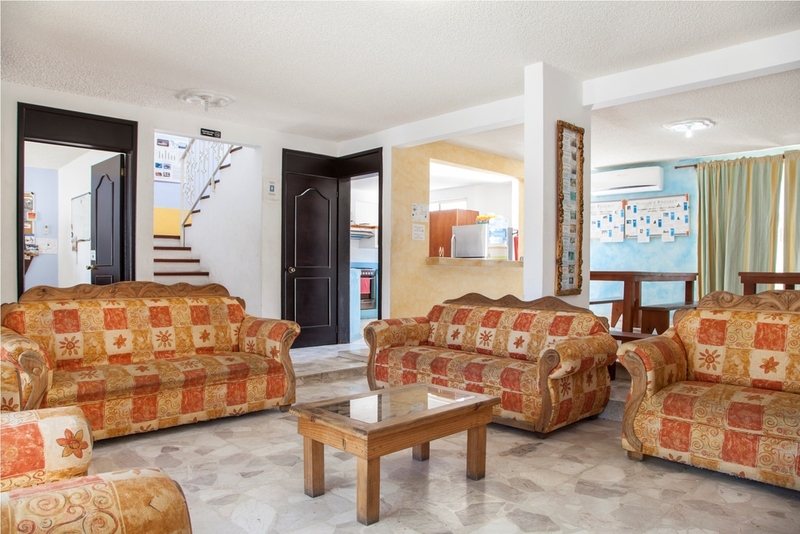 Tenaja Holdings provides facilities for non-profit organizations in La Paz. 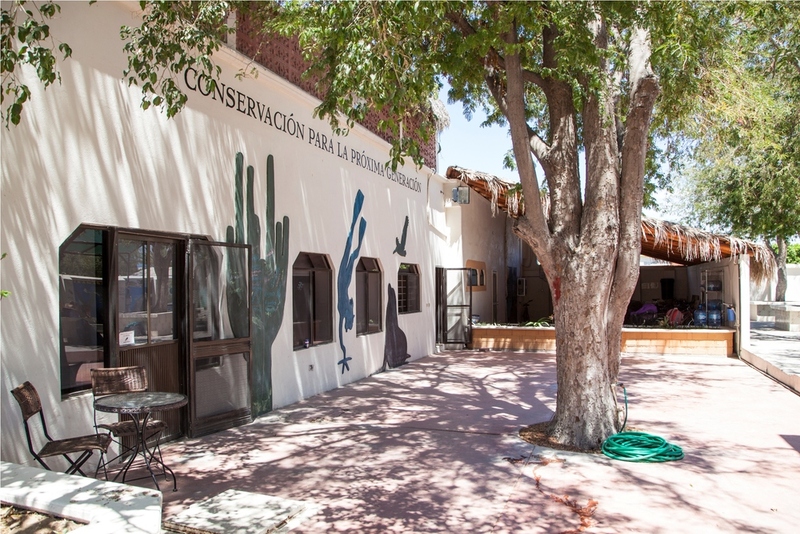 Abra Palabra, Ecology Project International, Mamá Gallina, Raiz de Fondo are four non-profit organizations for which Tenaja Holdings has designed, built, restored or provided facilities. 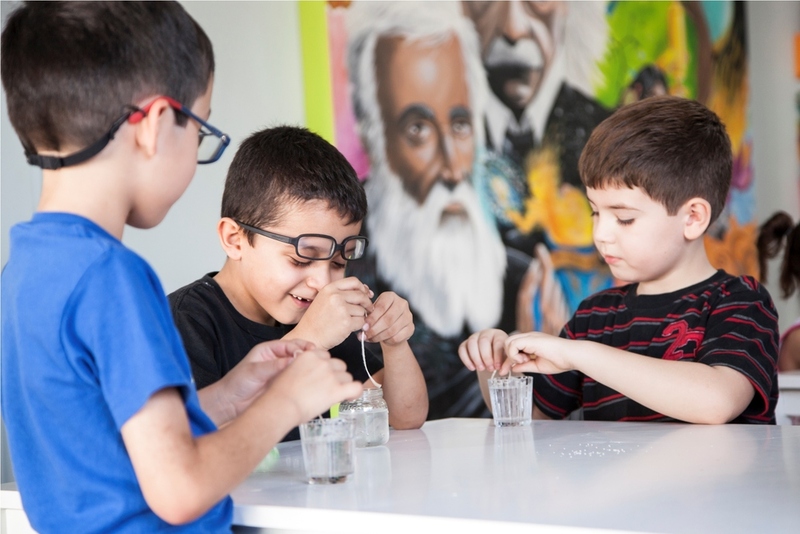 Abra Palabra is a children's library that promotes good reading habits and fosters an interest in science through fun and entertaining afternoon programs. Ecology Project International (EPI) implements environmental education programs for youth and educators worldwide. 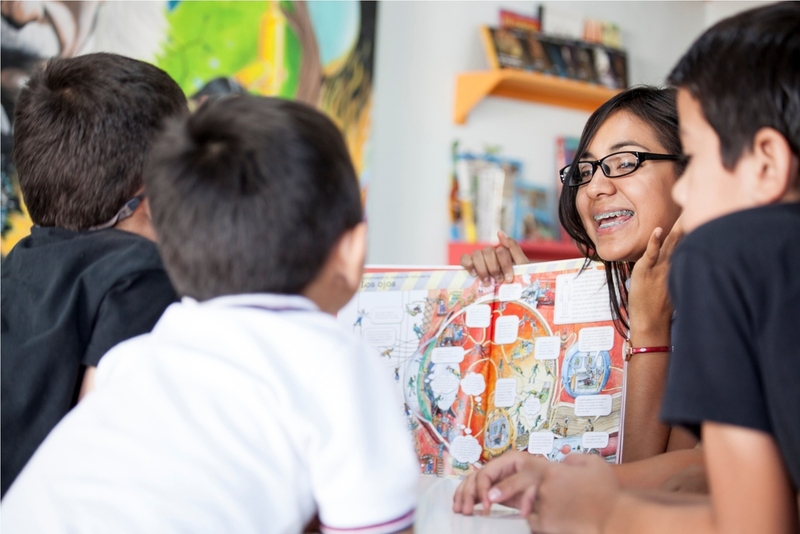 With offices in the USA, Belize, Costa Rica, the Galapagos Islands and here in La Paz, Mexico, they offer various programs for students, teachers, local communities, and their growing group of alumni. 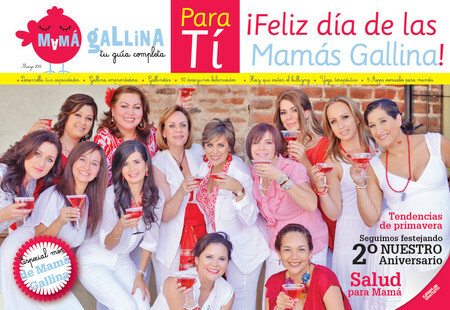 Mamá Gallina publishes a monthly childcare magazine that offers advice for families. 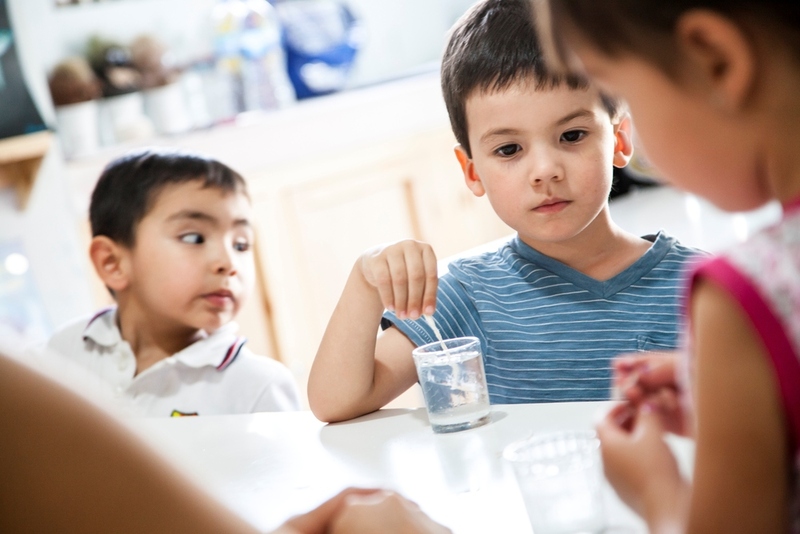 Included are best-practice tips for ensuring that children receive a good education, are brought up in a nurturing environment, and develop sound social and environmental values. 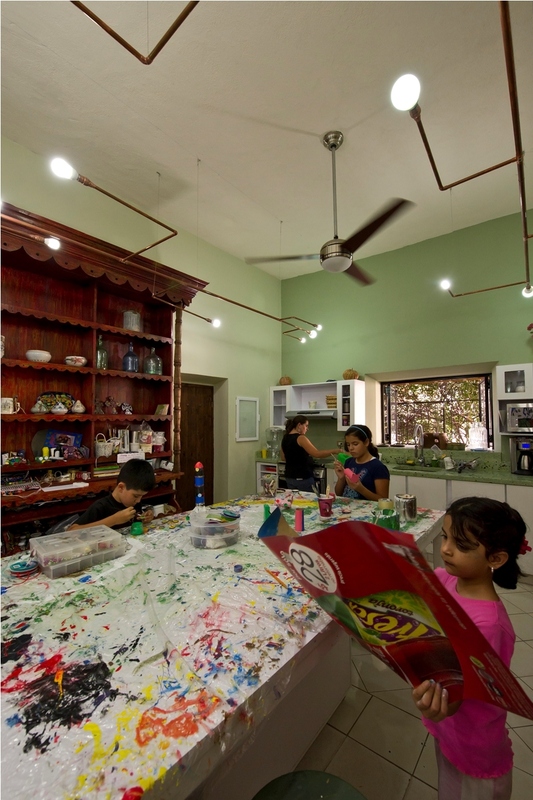 Mamá Gallina also offer various family-related activities such as games and outdoor films. 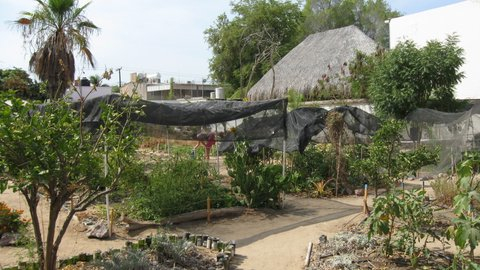 Raiz de Fondo provides educational opportunities in the areas of organic gardening, cooking and nutrition. They operate urban food gardens and teach participants how to grow their own food. 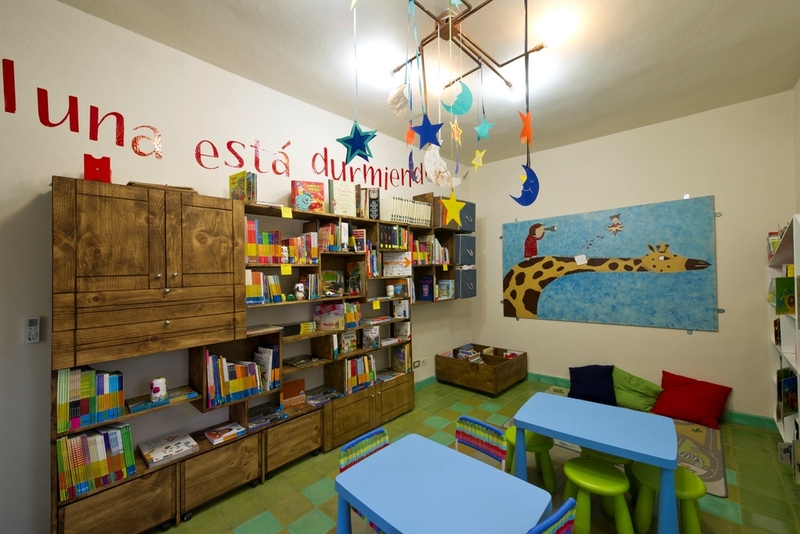 They organize workshops and school visits, and they provide a seed bank and library.